Feizy Rugs Area Rugs - Chantal Collection Beige&Brown II / 5' X 7'-6"
Beige&Brown II / 5' X 7'-6"
The Chantal Collection is a dramatic grouping that interprets transitional designs in a bold palette of contrasting neutrals. Power loomed in viscose the luminous sheen lends each piece a modern edge while erased patterns impart a hint of vintage. 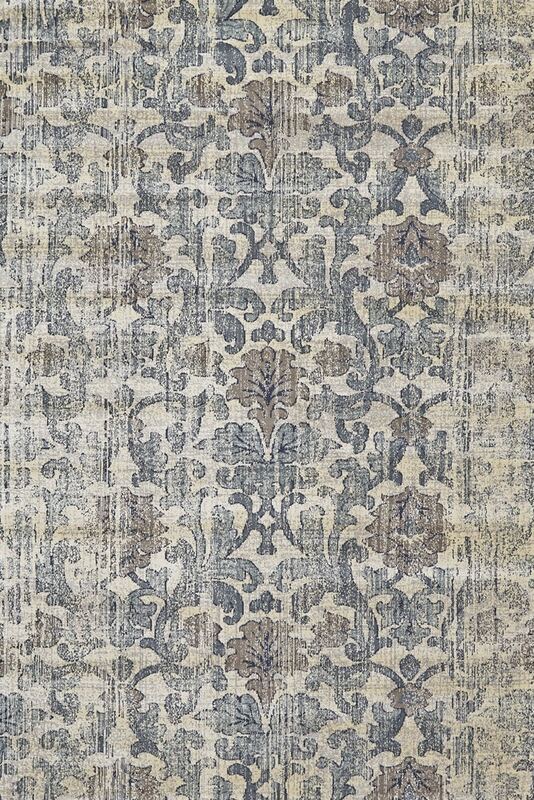 Power loomed in Turkey of art silk pile these rugs are soft and impart a gorgeous glow.